One of the best releases in Latin America on 2012 (Í N D I C E). 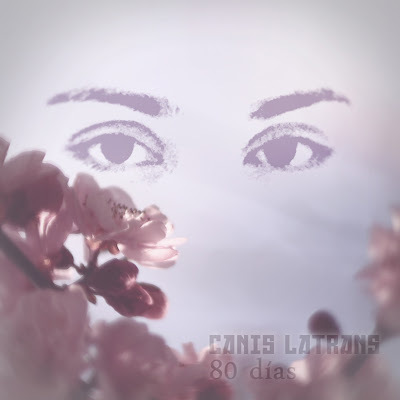 "80 días" by Canis Latrans is one of that beautiful records that you definitely have to listen to once in your life. 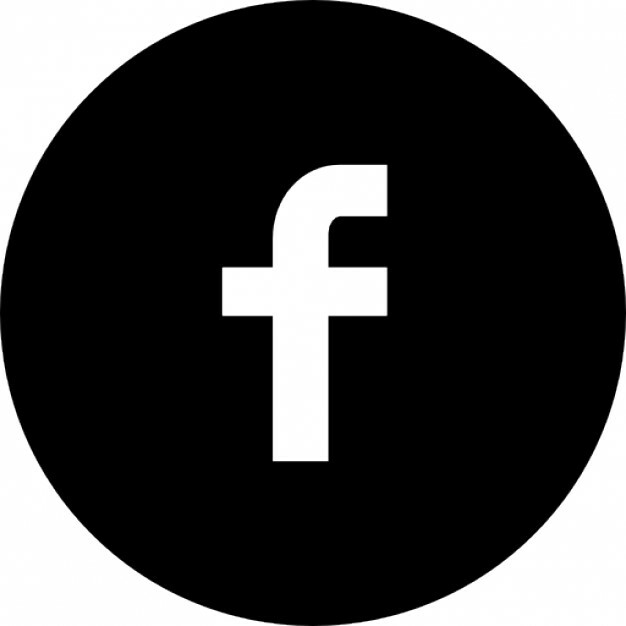 Since the very beginning until the last track, you'll receive a gently (but hard) kick in your brain and your heart. Please sit down and enjoy this album.